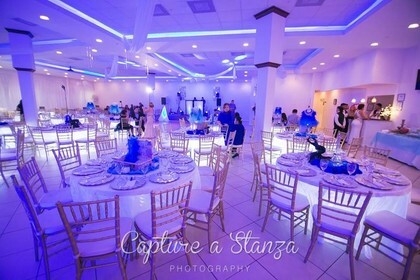 Want to celebrate a unique and wonderful event at a place that takes pride in quality, customer service, and more? 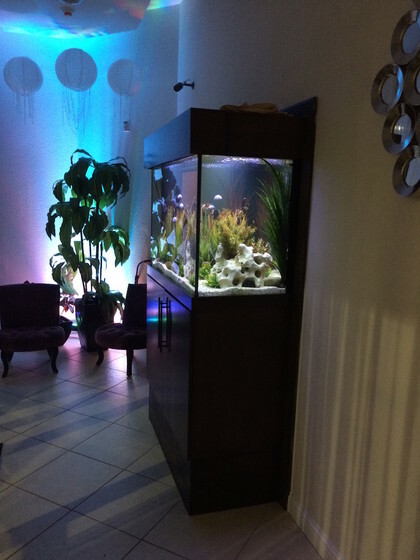 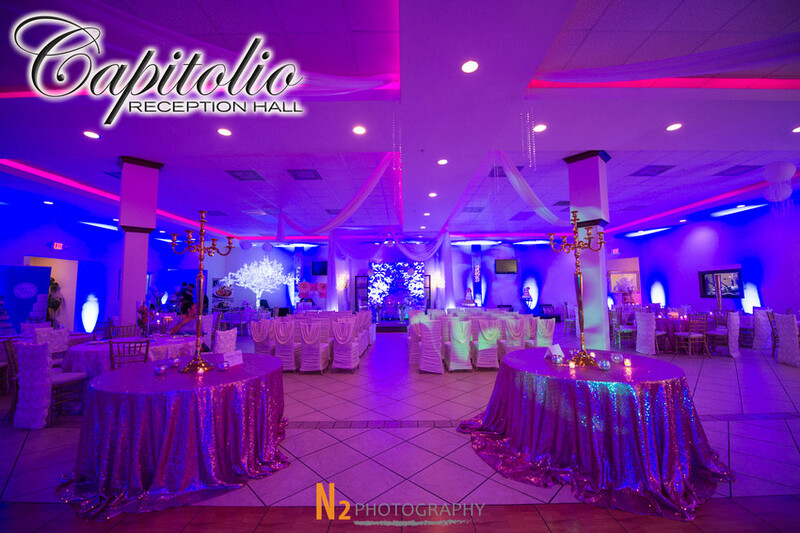 Just call Capitolio and come see why everyone is choosing us !! 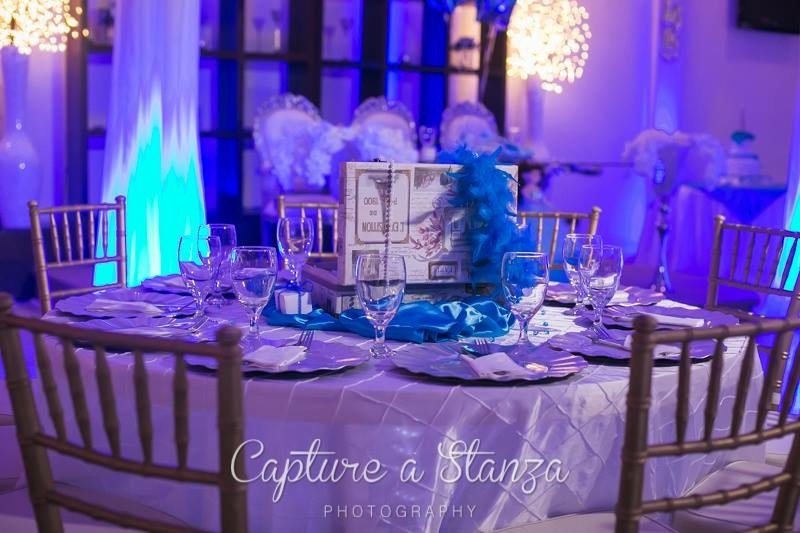 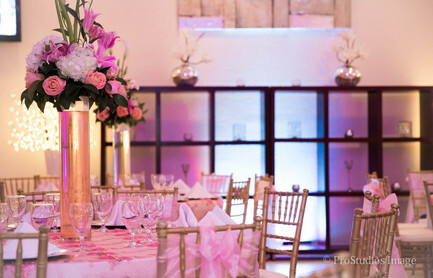 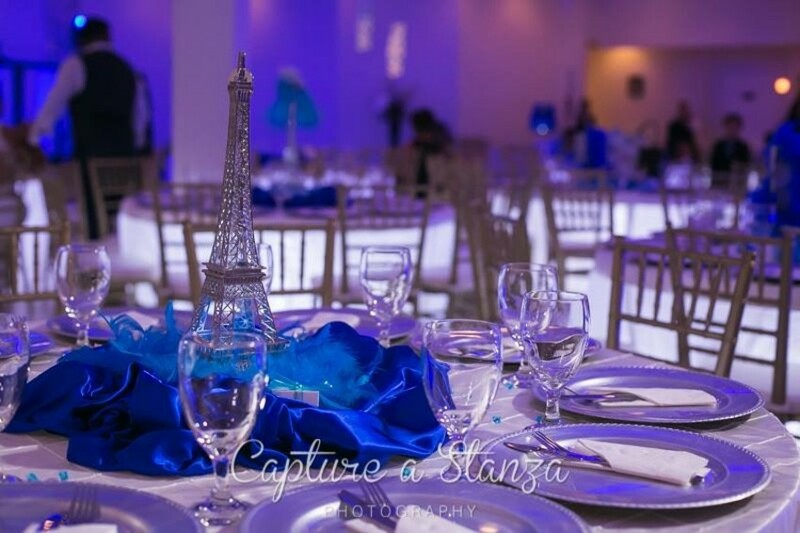 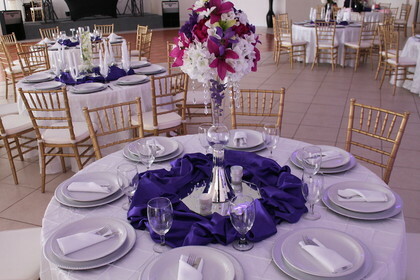 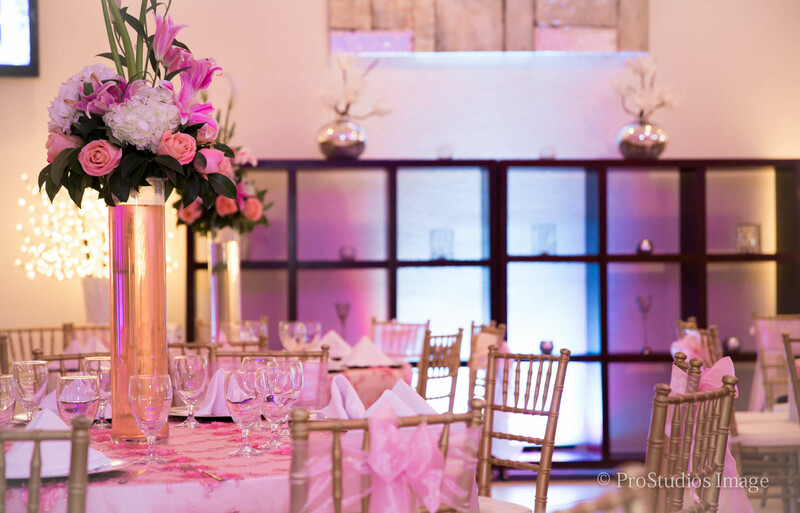 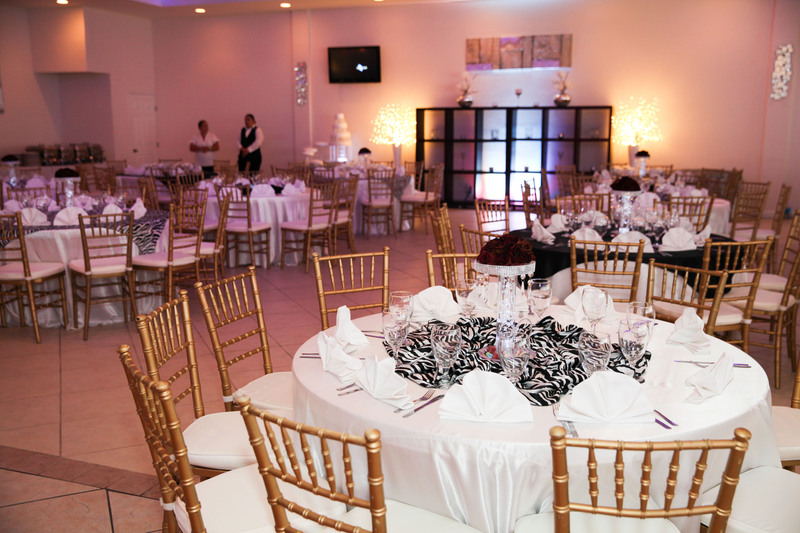 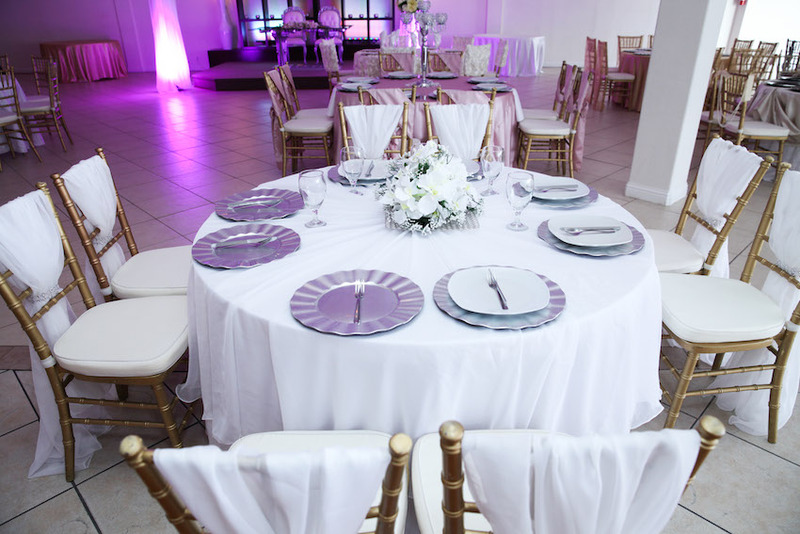 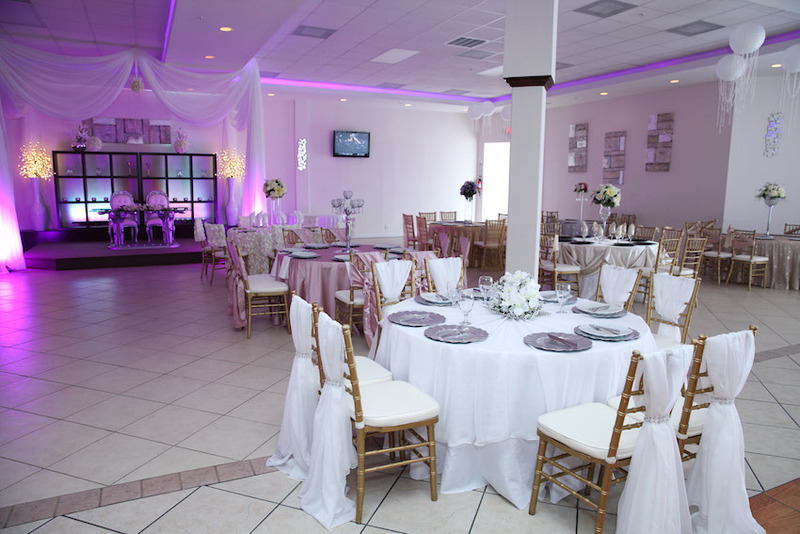 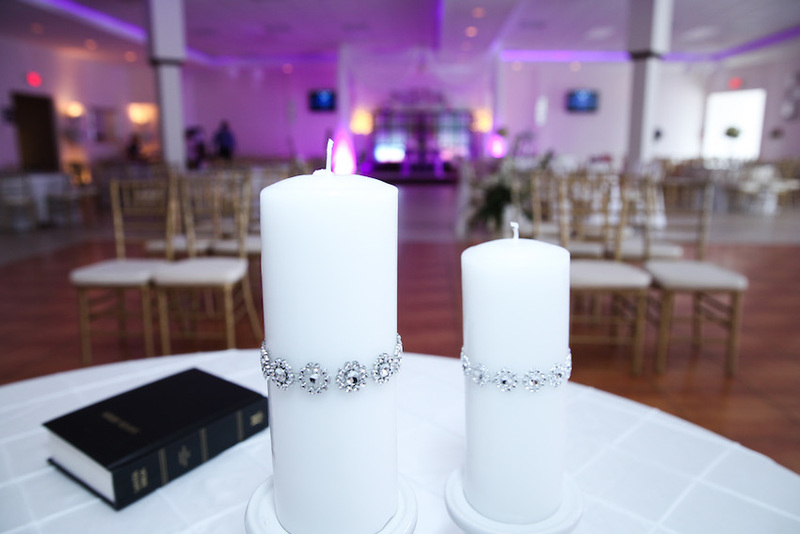 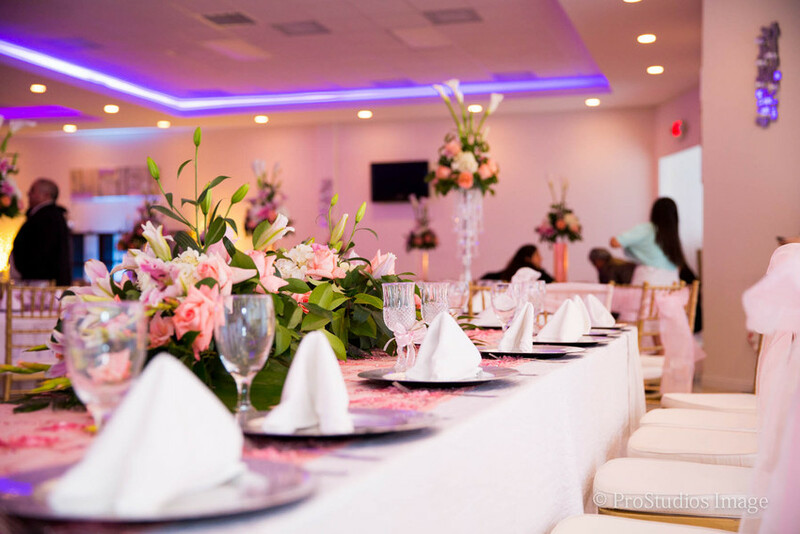 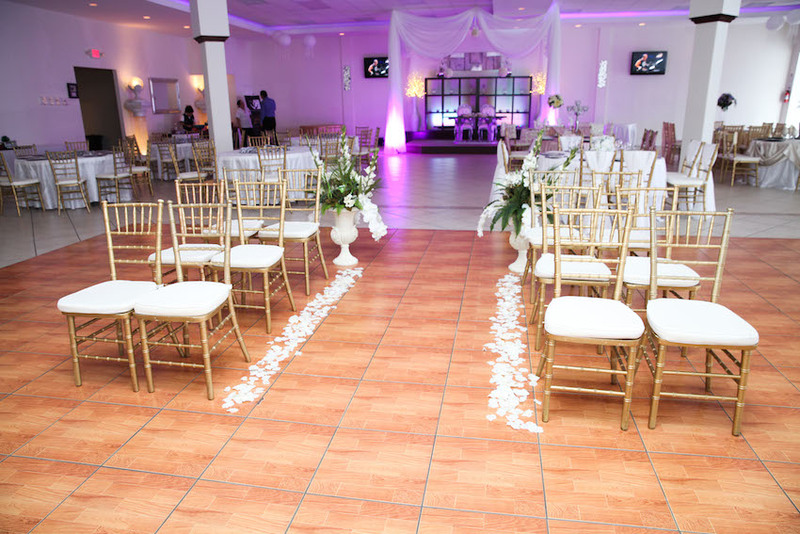 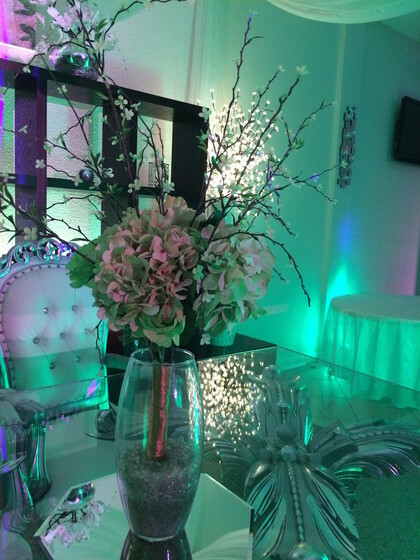 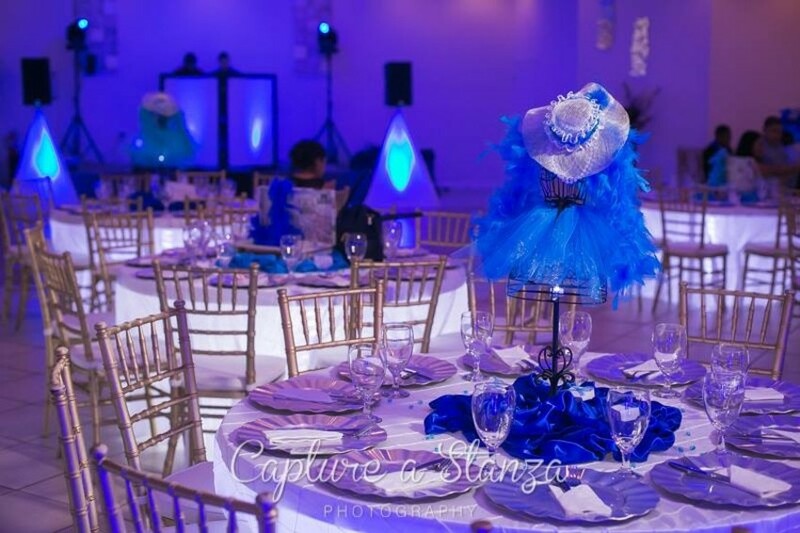 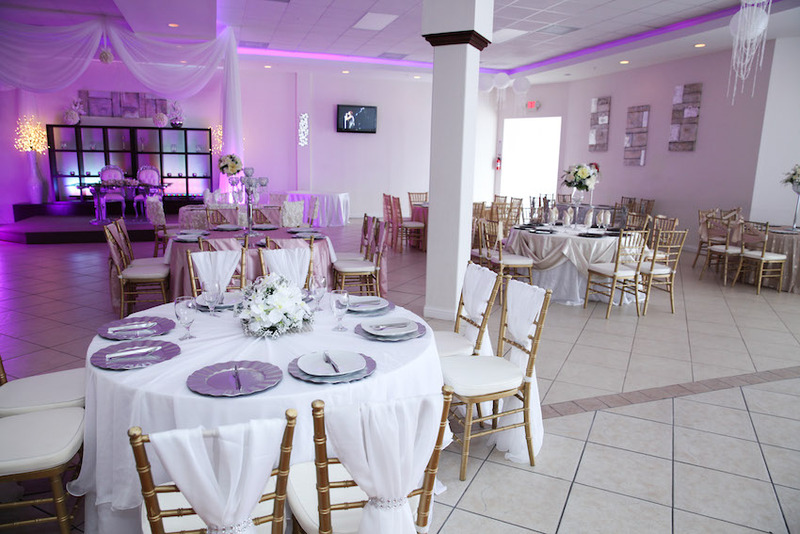 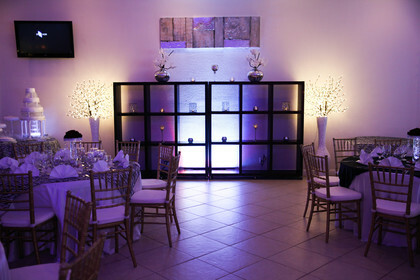 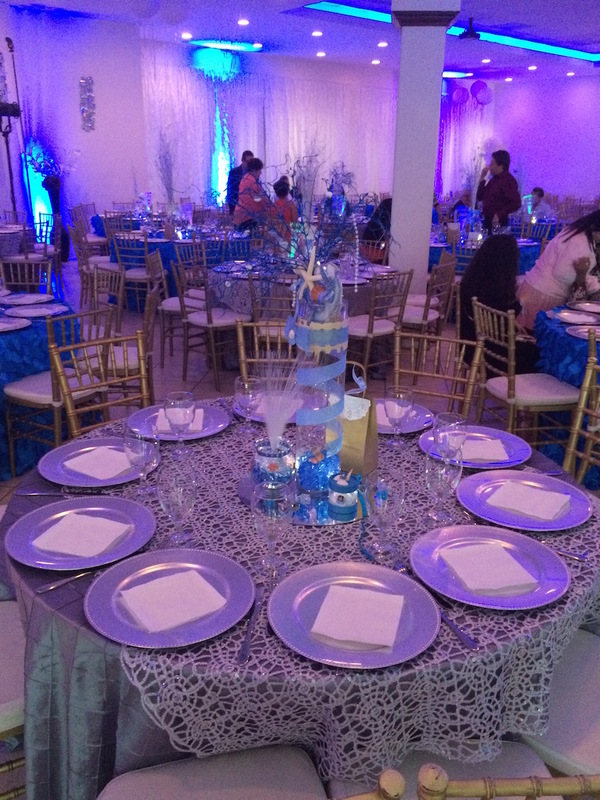 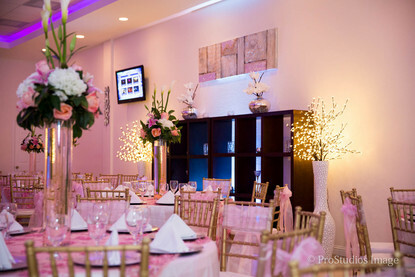 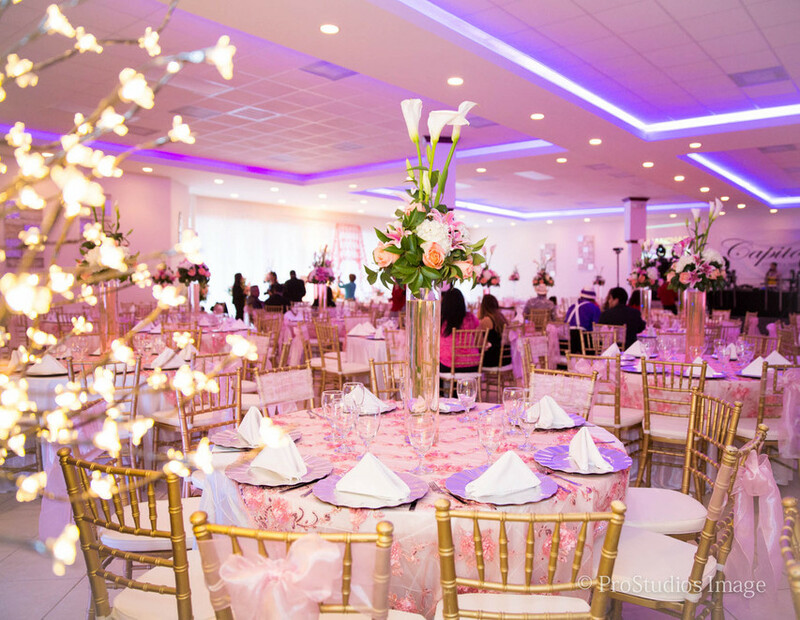 Quite simply, because our customers and guests will all tell you that Capitolio reception hall takes pride in the details, service, attention and event production that our clients deserve on their special day. 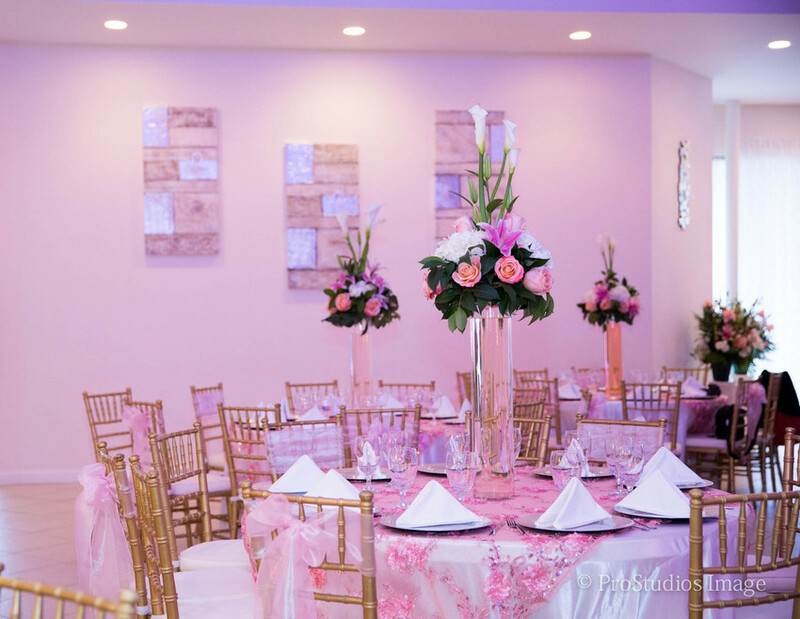 Come and enjoy our facilities and take a tour around the room at CAPITOLIO, the place where everyone wants to celebrate their event. 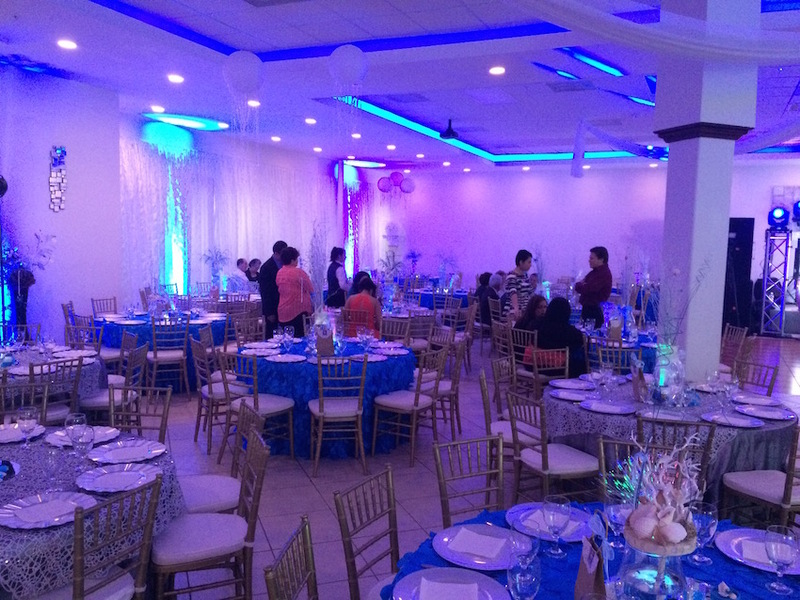 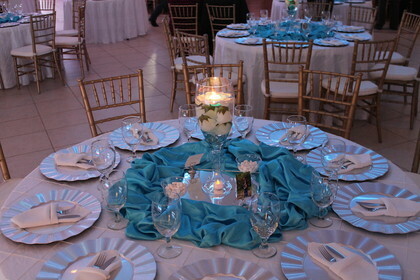 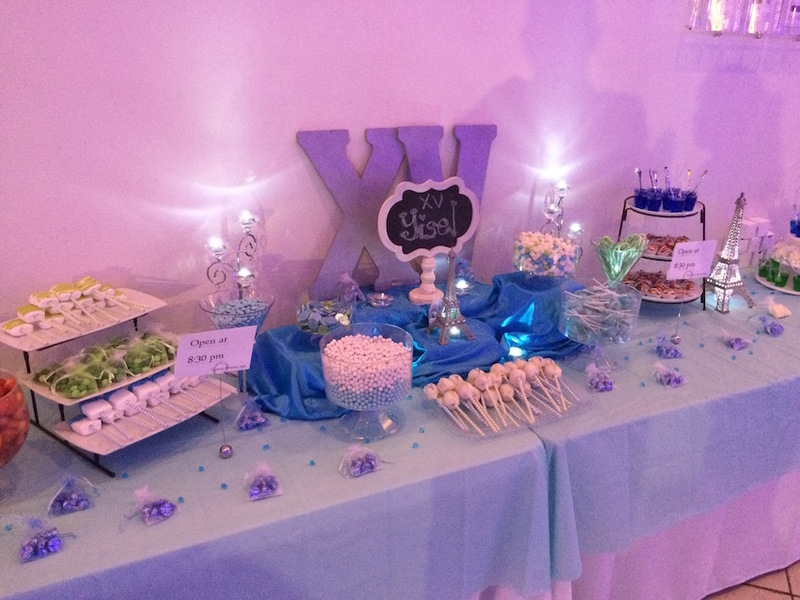 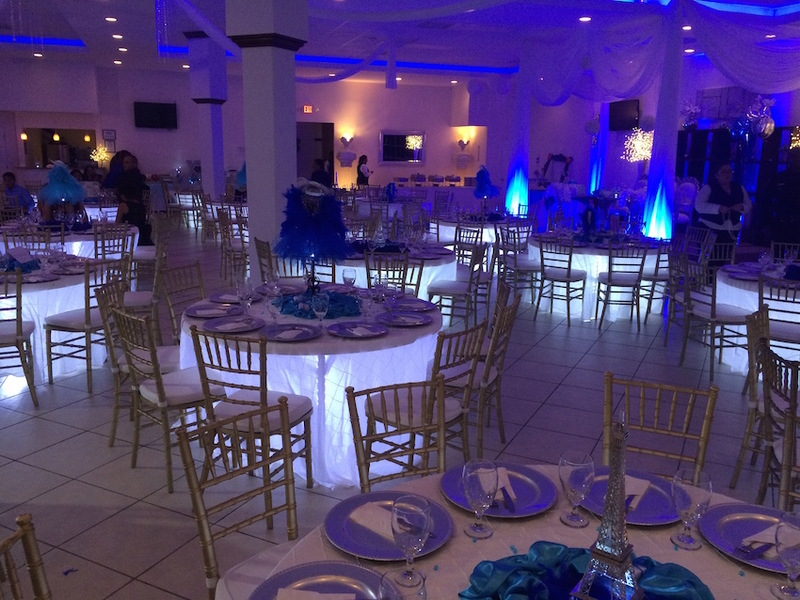 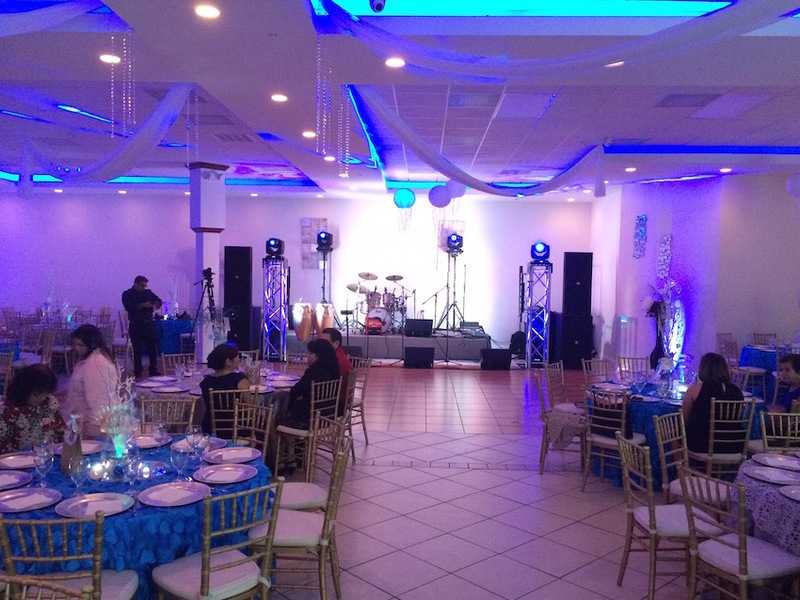 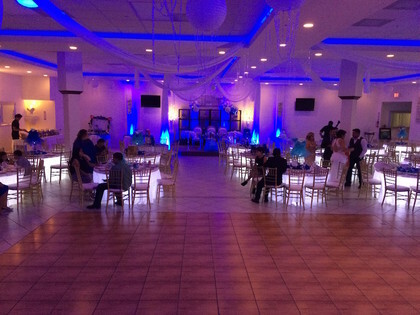 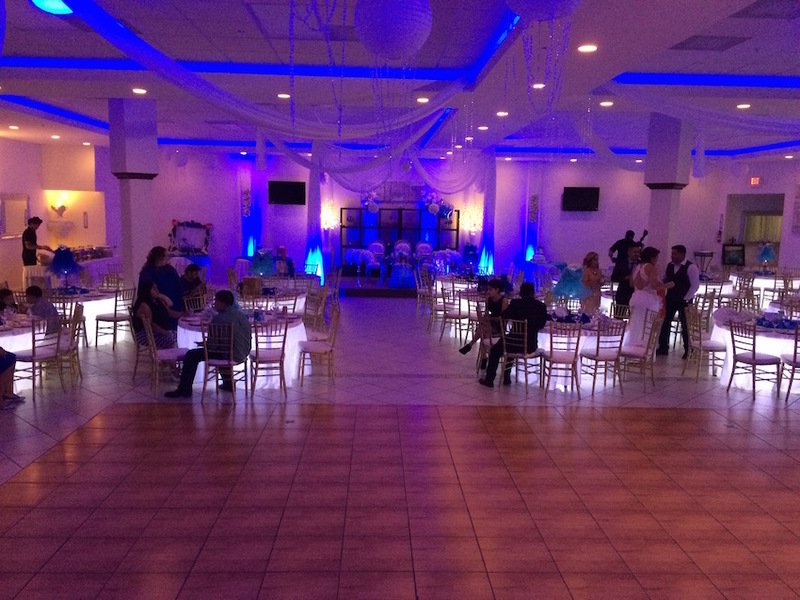 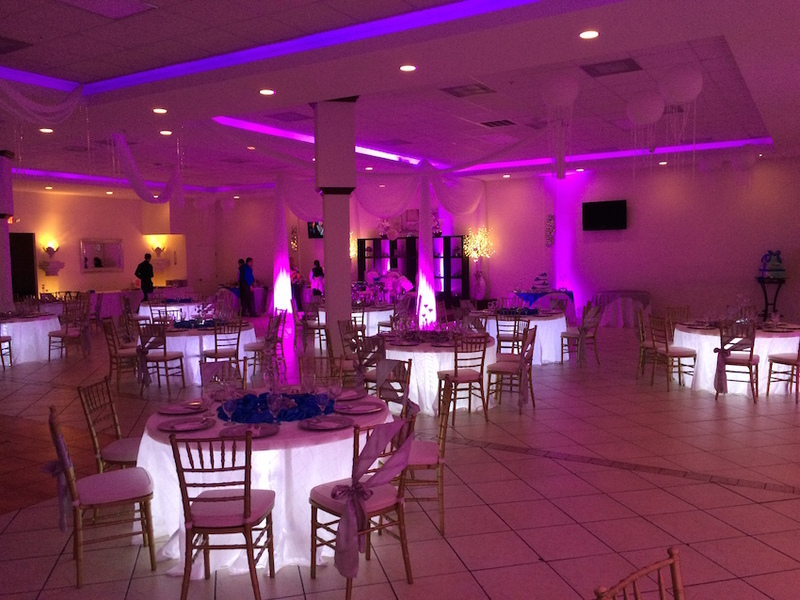 Also, you can find the best packages and options, XV vendors, food tastings, great decorations and the main thing ,,, the best and the most excellent service and attention you can get, as well as special promotions to reserve your date for your special event. 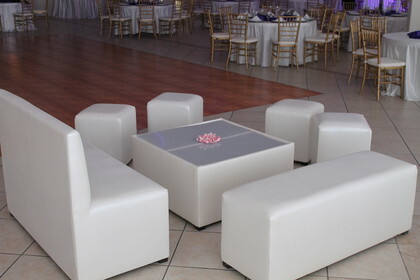 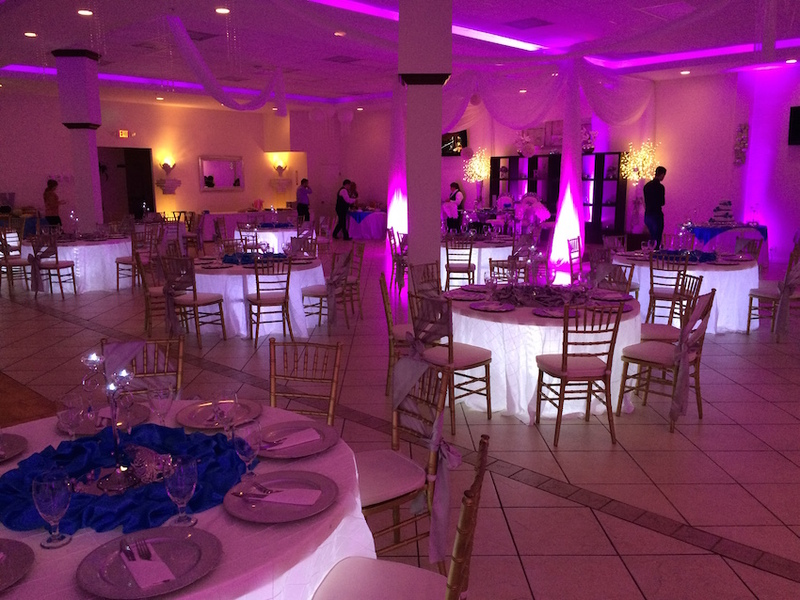 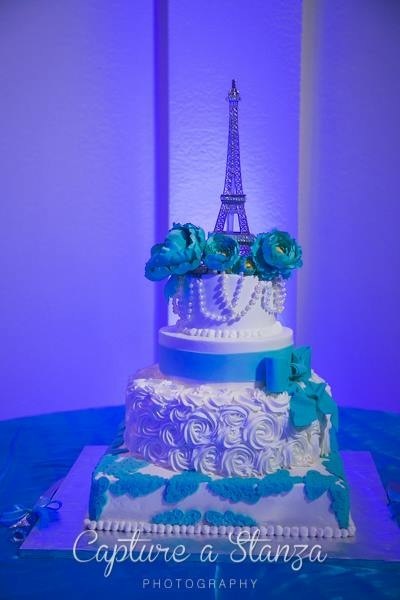 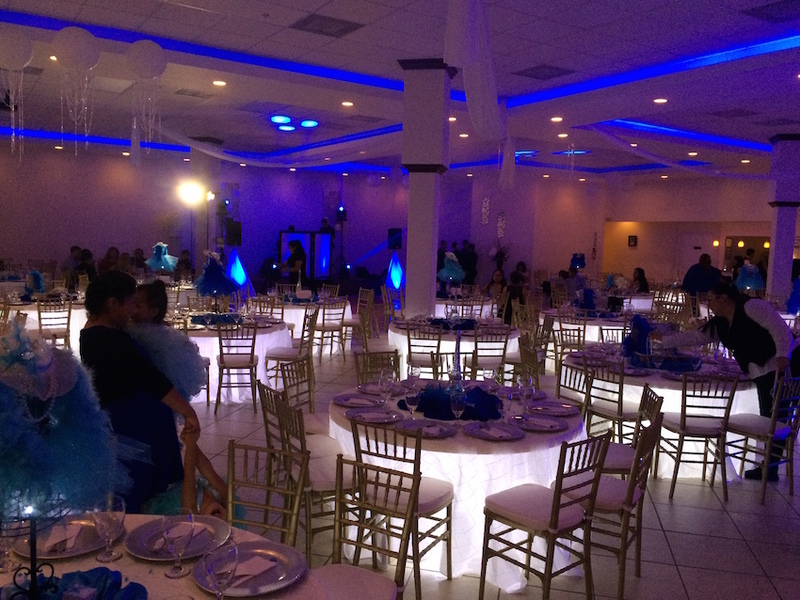 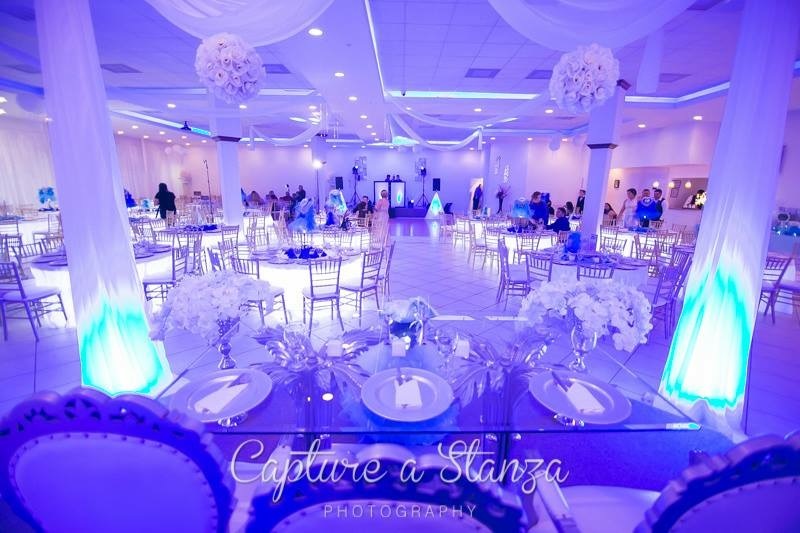 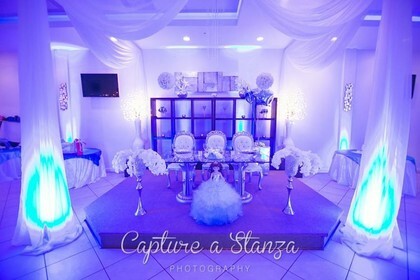 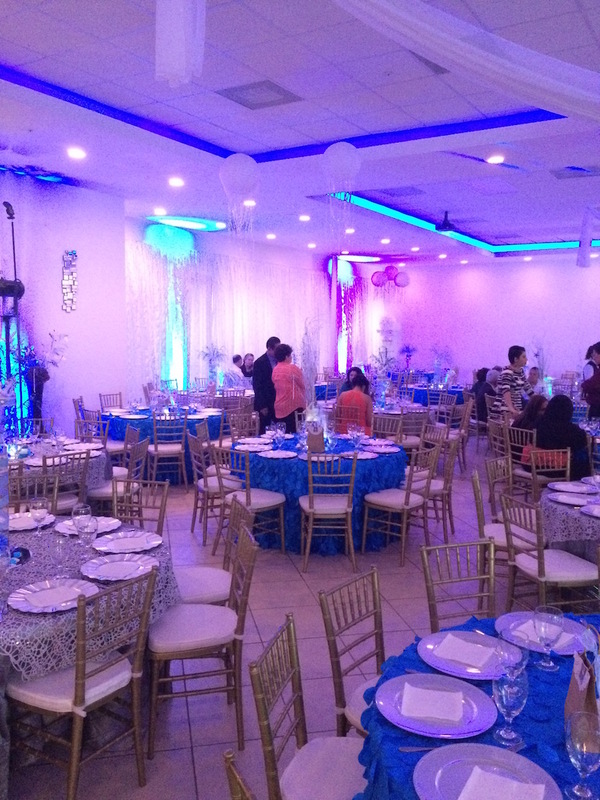 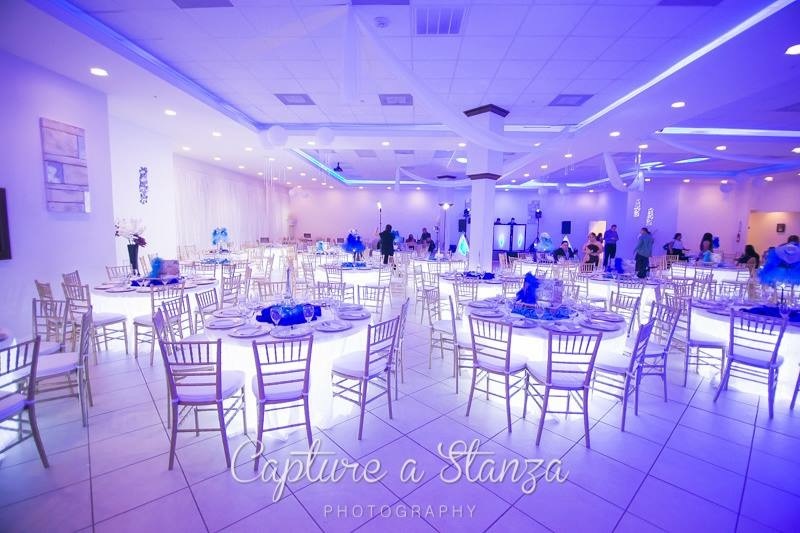 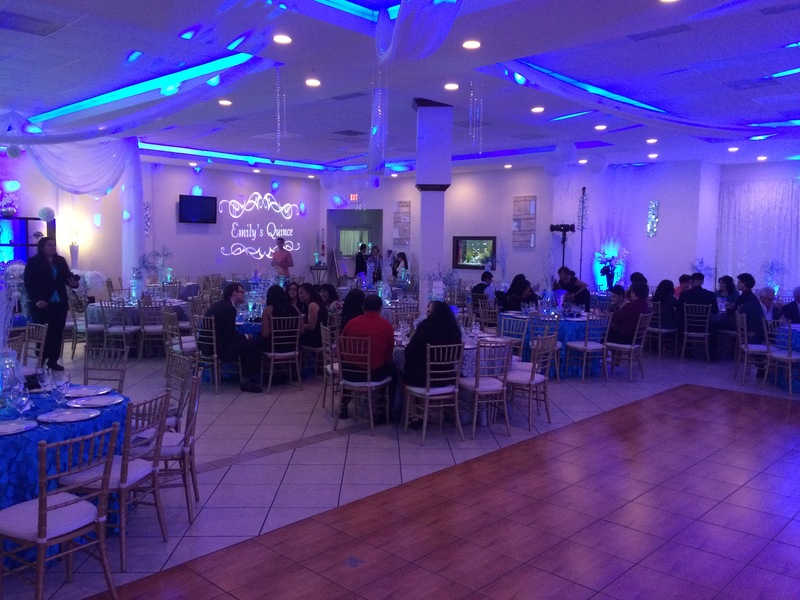 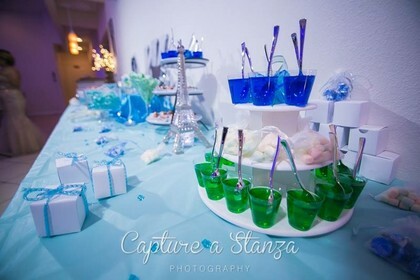 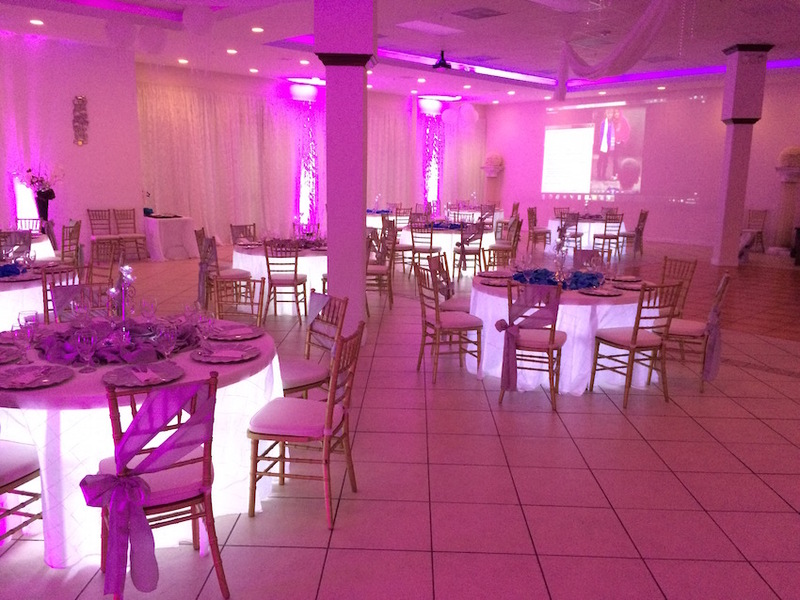 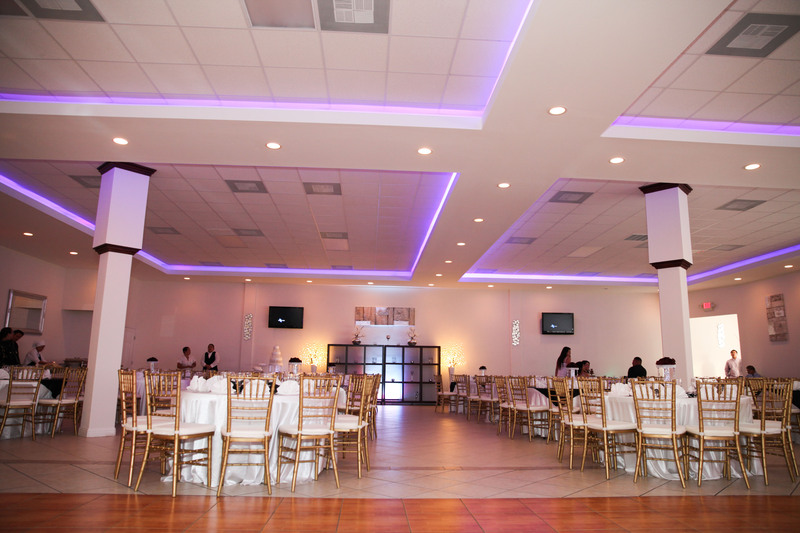 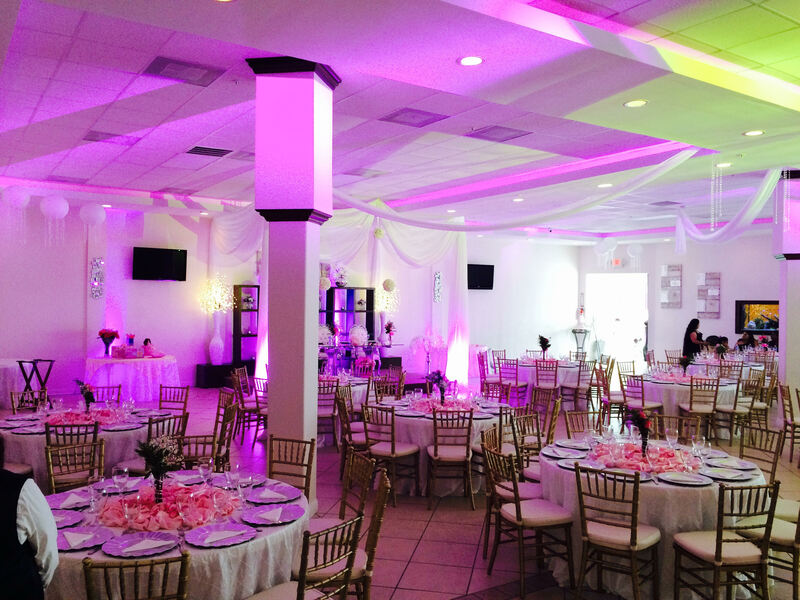 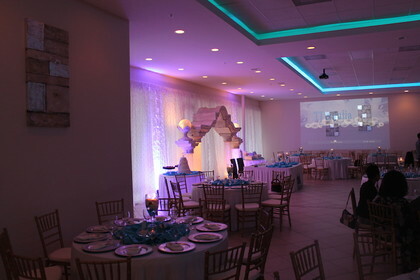 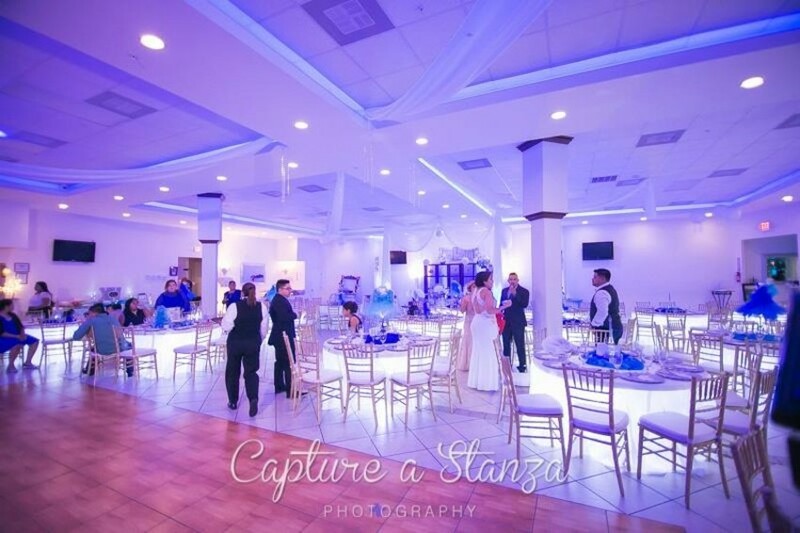 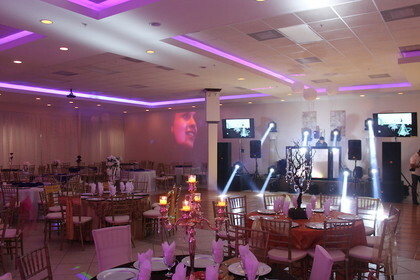 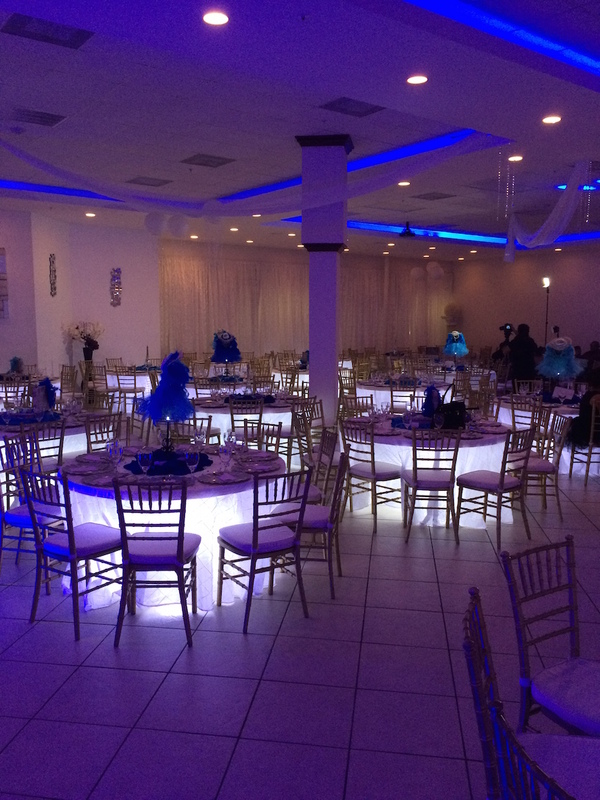 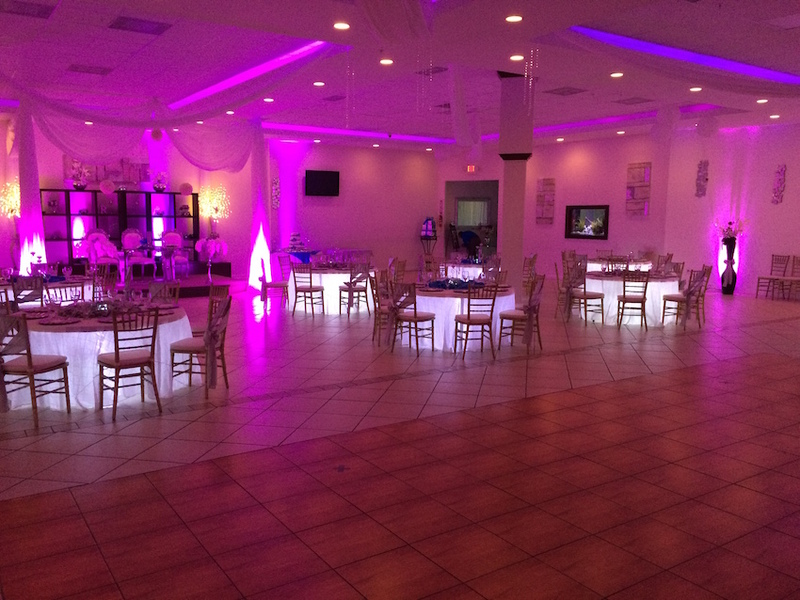 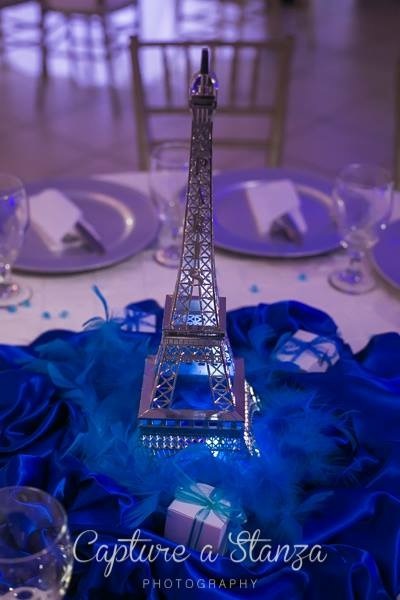 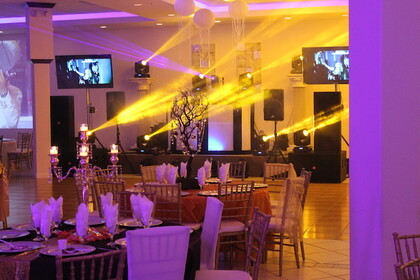 MENTION MY HOUSTON QUINCEANERA AND GET SPECIAL PRICING ON ALL PACKAGES!